Both the Queen of Country, Reba McEntire, and the legendary Oak Ridge Boys sang Thursday during former President George H.W. Bush’s funeral in Texas. Moments after they walked onto the platform, the Oak Ridge Boys’ lead vocalist, Duane Allen, recalled the first time they sang for Bush, in 1983, on the lawn of the White House when he was serving as vice president. “Everyone in the country music business was so honored when President and Mrs. Bush joined us at the CMA awards,” the entertainer wrote, recalling when the Bushes attended the gala in 1991. 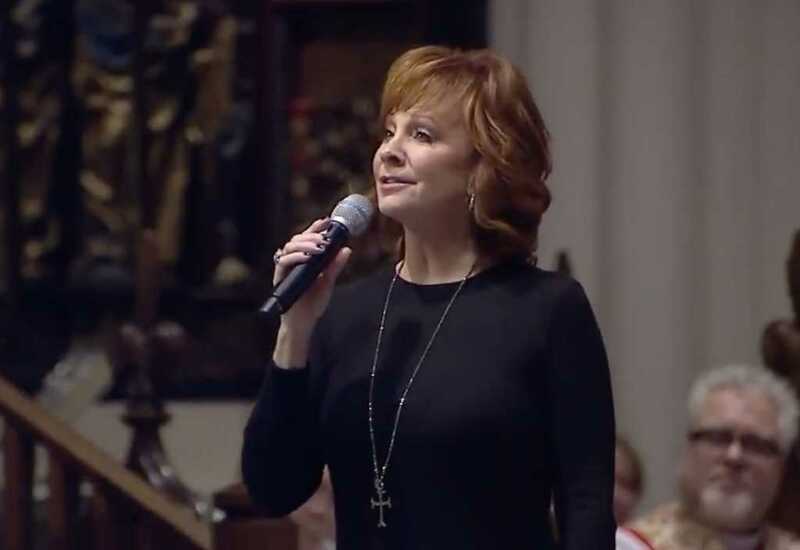 After her performance Thursday, McEntire said it was an “an honor and privilege” to sing at the late president’s funeral in Houston.